Dunrobin Castle, Dornoch – click here for more information. Couper Park, Helmsdale – click here for more information. Lairg Auction Mart, Sutherland – click here for more information. Community Centre, Helmsdale – click here for more information. Helmsdale Harbour – click here for more information. Dornoch Links, Dornoch – click here for more information. Various locations – click here for more information. 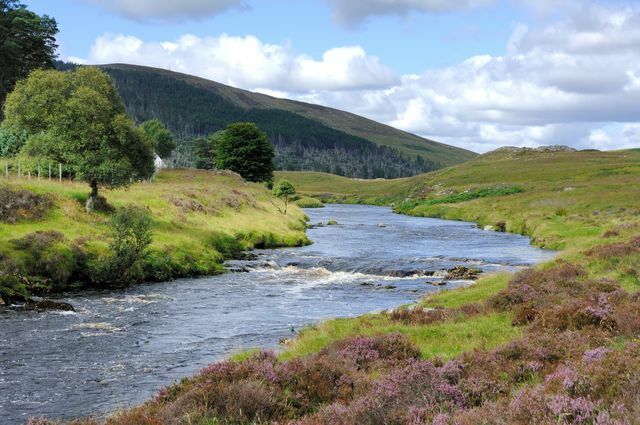 4 days’ free fishing to celebrate the opening of the River Helmsdale – click here for more information. 9.30 am outside the Bridge Hotel, Helmsdale – click here for more information.